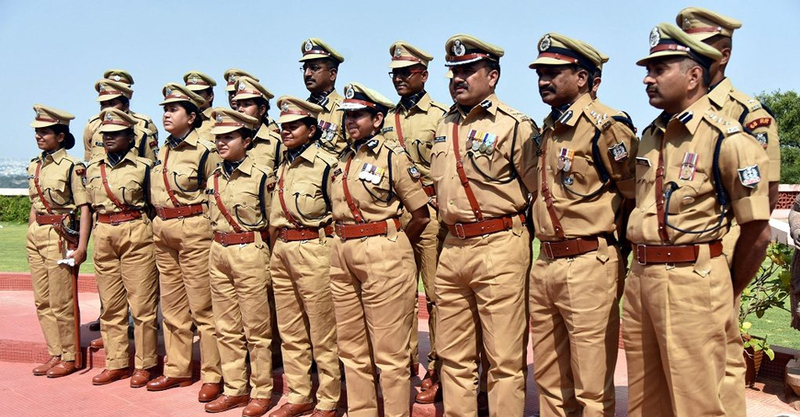 66 IPS officers were charged with criminal cases in the country. As per the report,enquiry against them is not happening properly.the criminals in countries police force has been shed to light when the RTI reply for Social activist Nuthan Thakur was served. The RTI reply says Rajasthan has the most number of IPS criminals. The list includes 13 from Rajasthan, 8 from Tamil Nadu, Gujarat has 7 in the list. IPS officers from Andhra Pradesh, Bihar, Jammu & Kashmir, Manippur, Tripura, UP are under in the shadow of enquiry. But IPS officers from Chattisghad, Jharghand, Maharashtra, and Telengana don’t face any enquiry according to the current status. central home ministry gave the details as replay for RTI filled.